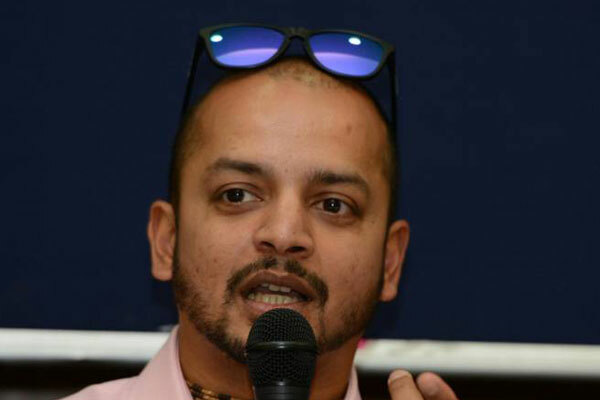 Murali Kartik, the left arm bowler from Chennai is the latest cricketer to join the bandwagon of fantasy sports platform. 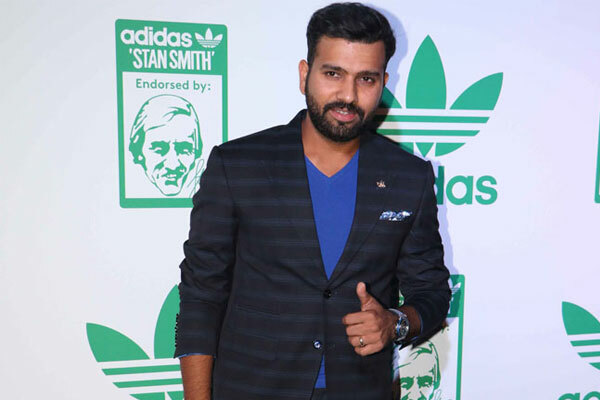 Gaming startup Funtasy 11 announced the former cricketer as their brand ambassador on 10th April. Karthik was the ‘Official Fan Management Partner’ for the recently conducted Premier Badminton league. During the IPL season, the online fantasy sports portals’ activity has been reported to be skyrocketed. Before Kartik, the online gaming industry honcho, Dream 11 has appointed a member for each IPL team as their brand ambassadors. The captain of Kolkata Knight Riders, Dinesh Kartik and captain of Kings 11 Punjab, R Ashwin are the major flag bearers for marketing strategies. Gautam Gambhir was selected as the brand ambassador of CricPlay. Hardik Pandya and his brother Krunal became HalaPlay ambassadors last month. Suresh Raina and Prithvi Shaw joined Fantain and Fanmojo respectively. Kartik said in an official statement that, “I’m thrilled to be a part of the Funtasy11 family as it gives the users a different type of experience while cricket match is being played alive. 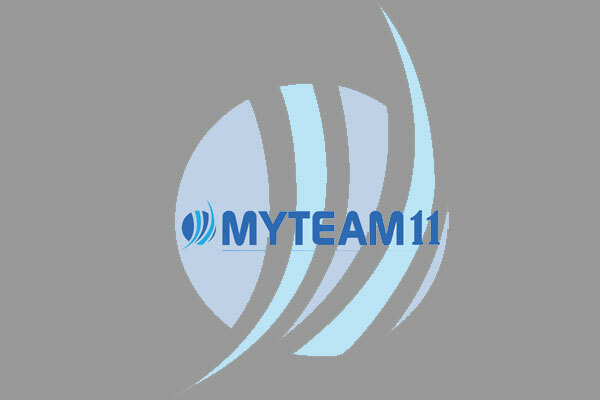 Users are in their control of their destiny on Fantasy11, keeping them captivated throughout the match.